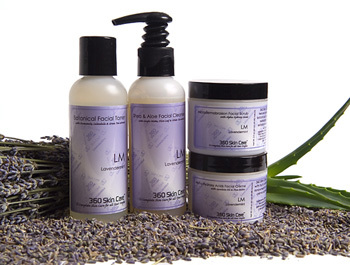 Clarify your skin natural with 360 Skin Care natural line of facial care products. Our Clarify Me Collection encompasses the basic necessities in facial care treatments. Our mini collection includes our Shea & Aloe Facial Cleanser, Botanical Facial Toner, Microdermabrasion Facial Scrub and our Alpha Hydroxy Acid Facial Crème. Our facial care system is developed to be non-irritating and gentle on facial tissue and can be used for all skin types Our bundled collection gives you a savings of 5% of purchasing each product individually. All for $75.6!! That is a savings of $8.40!